Our American Network - All-American Sharks? 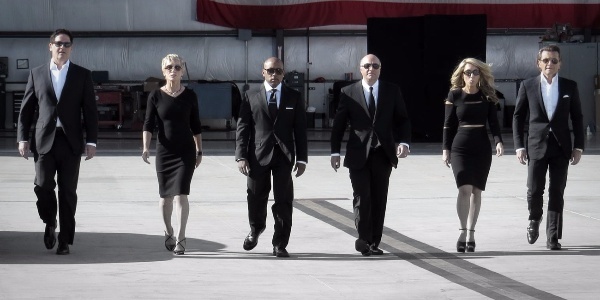 There's a reason audiences love Shark Tank. Shark Tank celebrates classic American values.